We have too many bikes! Help us get rid of them! 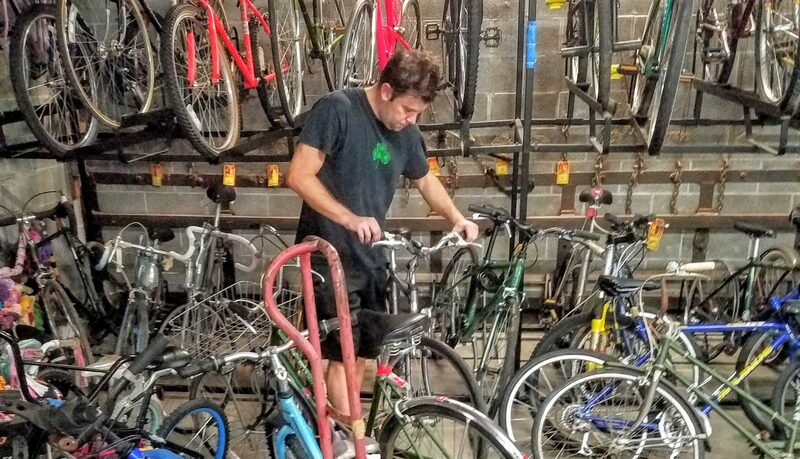 On November 5th, we’ll be holding a sale of as-is bikes priced to move. We’ll be outside our warehouse space behind 1502 Mt. Vernon Avenue from 9 am to 1 pm. Just head down the alley and around back. In the past as-is bikes have sold out fast, so get there early!